New Facebook controversies sprouted up so fast this week it was hard to keep track of them. The social media giant managed to hit the digital scandal trifecta: allegedly exploiting children for money, curtailing transparency, and encroaching on user privacy. All while posting record profits. 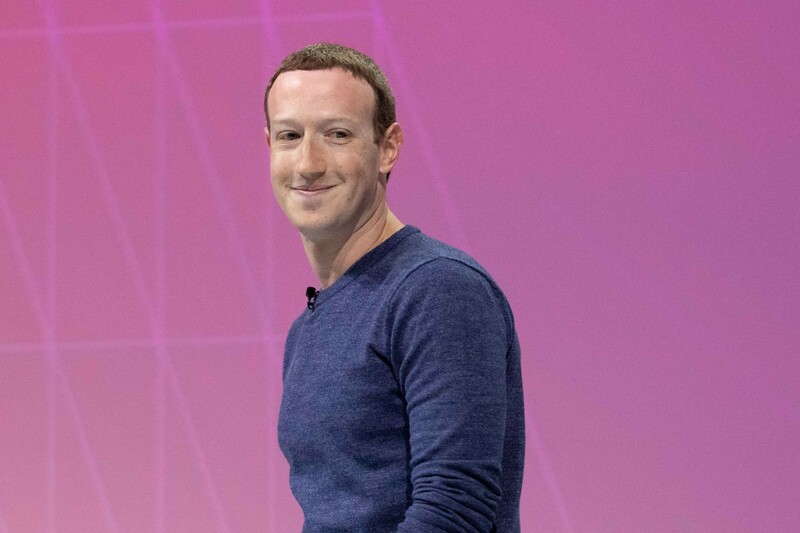 The next day, TechCrunch reported that Facebook was quietly paying people — including teenagers as young as 13 — $20 a month to install a VPN app that would track almost everything those users do on their phones, including calls, texts, and website visits. It’s hard not to view all these scandals without also acknowledging that Facebook is more profitable than ever. On Wednesday afternoon, the company announced, on its Wall Street earnings call, that it had yet again made record profits for the quarter ($6.9 billion) and its three major services (Facebook, Instagram, and WhatsApp) have approximately 2.7 billion active users combined. The lazy response to all of this is to blame the users. “If you hate Facebook so much, why don’t you just leave?” the argument goes.For many people, it’s not that simple. With almost half the world on one of Facebook’s platforms, it’s where everyone’s family and friends are. Most businesses are basically required to have a Facebook presence. In many countries, Facebook is the internet, and WhatsApp is the only way people can communicate digitally. Zuckerberg has spent 14 years constantly issuing apologies yet not changing how Facebook fundamentally operates. The reality is, for many people, much more complicated than the tired argument that people are freely giving up their privacy and autonomy because they like oversharing selfies. Survey after survey shows that many Facebook users simply aren’t adequately informed about how the company collects and uses vast amounts of data — or even how Facebook makes its money in the first place. And what they do know, they don’t like, but may not see an alternative for leaving the service, especially if it means completely upending their social and work life. Zuckerberg has spent 14 years constantly issuing apologies yet not changing how Facebook fundamentally operates. How many more will he have to issue before Facebook is held accountable? Right now, public pressure has done little to curb abuses, the Federal Trade Commission (FTC) — which ostensibly has the power to regulate privacy violations — seems terrified to weigh in, and there’s been almost zero movement on any antitrust inquiries in the United States. As this last week as shown, Zuckerberg doesn’t even have to apologize anymore. He has a free hand to do what he wants — users be damned.